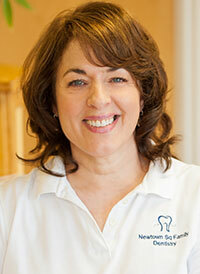 Debbie started her dental career 32 years ago, right here in Newtown Square. Along with her front desk and office management skills, Debbie is an AADOM Member, and she also holds Her CDA/ and EFDA license. Debbie resides in Kennett Square with her two children, Devon and Dominic. They enjoy vacationing in Cape Cod and the Pocono Mountains. When Debbie isn’t playing taxi mom, she enjoys watching her children’s sporting events. 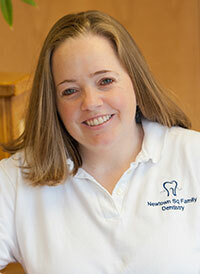 Karen joined the practice in 2005 as a Dental Assistant, and then went on to obtain her CDA and EFDA certifications. She lives here in Newtown Square with her family. When Karen isn’t in the dental office, she enjoys home improvement projects, entertaining her large family and trips to the Jersey shore. 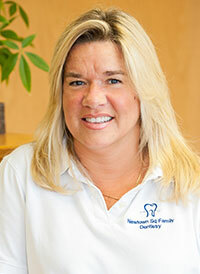 Dee graduated from Community College of Philadelphia in 2000, and received her license in local anesthesia in 2012. 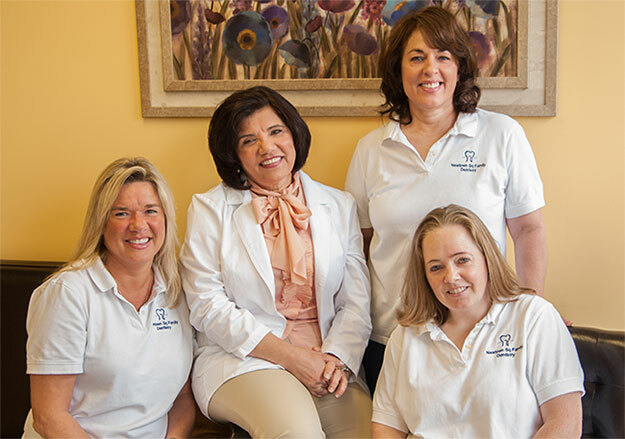 Dee resides in Newtown Square with her husband, son and twin daughters. When Dee is not cleaning teeth, she enjoys spending time with her grandson Johnny and watching the Flyers. She is a huge hockey fan.